Another Open House is planned at the camp on Saturday, June 25th noon to 3PM. This will be an excellent time to see the progress that is being done at YOUR camp. Cabin G-1 sprung a leak so the roof will be replaced. Two of the boy’s cabins need roofs replaced but are on back burner for now. Do we have any roofers out there? Anyone that can give a day to pound nails, or just lug old shingles to the dumpster? We are looking toward a great camp season. 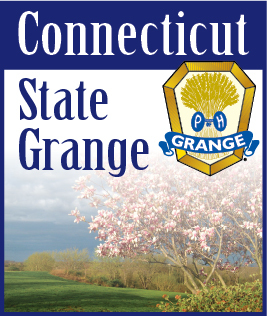 Has your grange issued a camper-ship yet? Remember the secret to make this work is MORE KIDS.